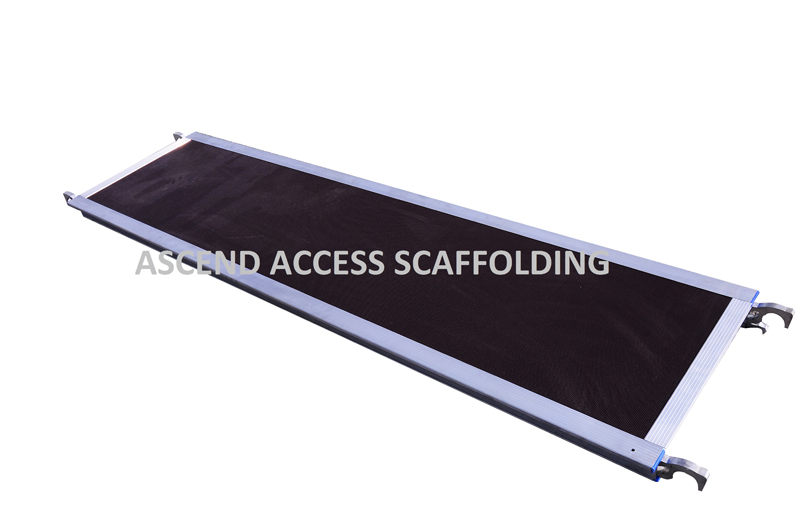 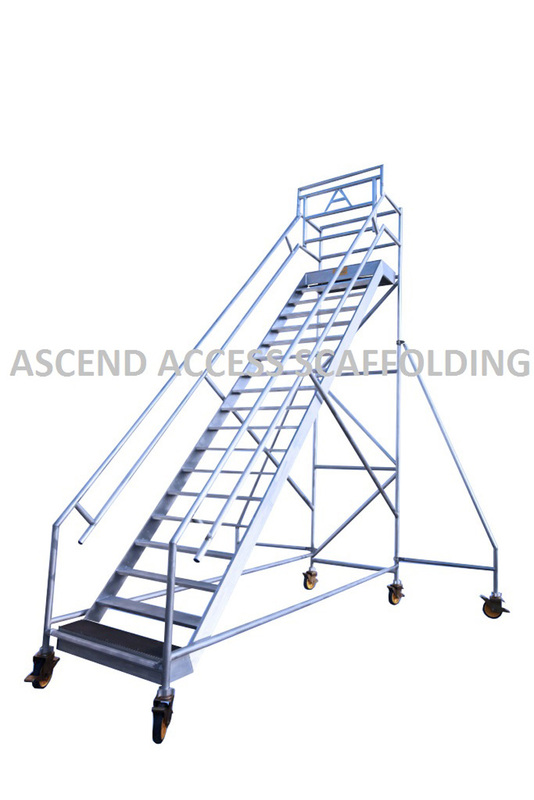 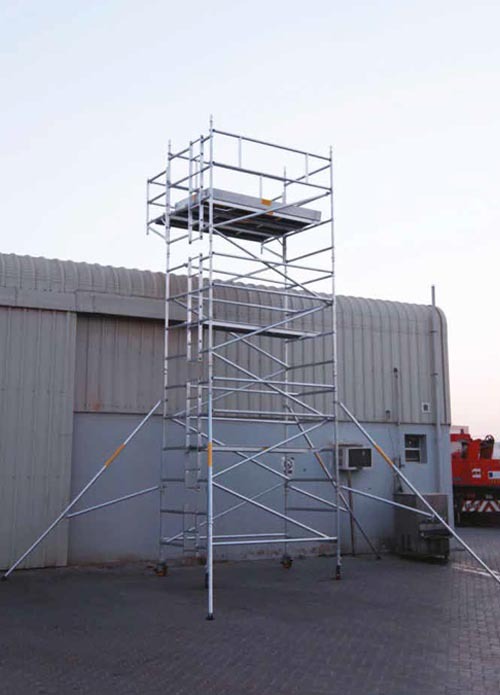 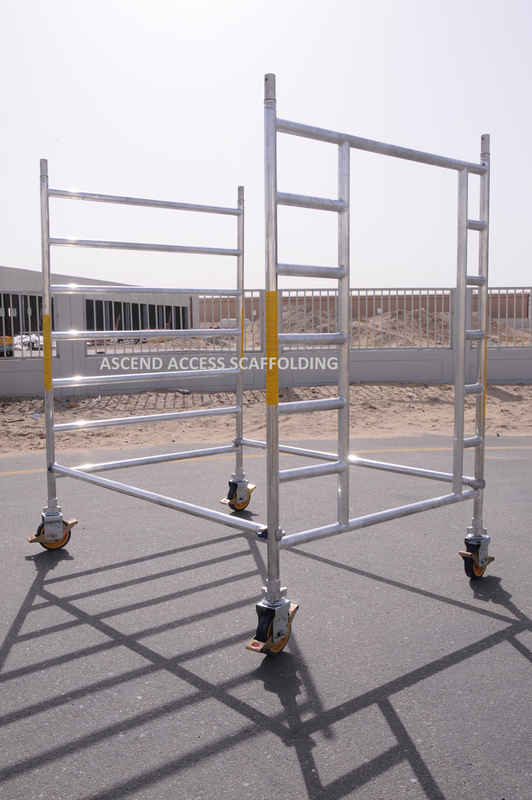 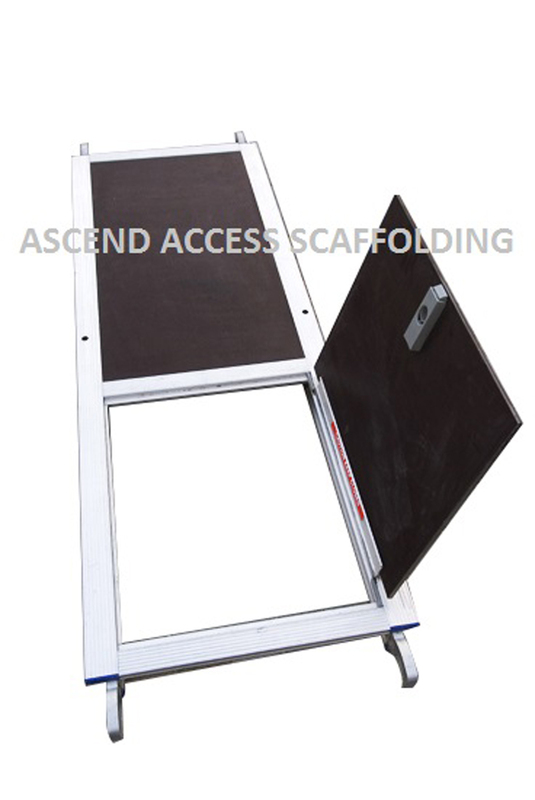 The ASCEND aluminium extension consoles can be used on any type of rolling tower from the Span 50 series. 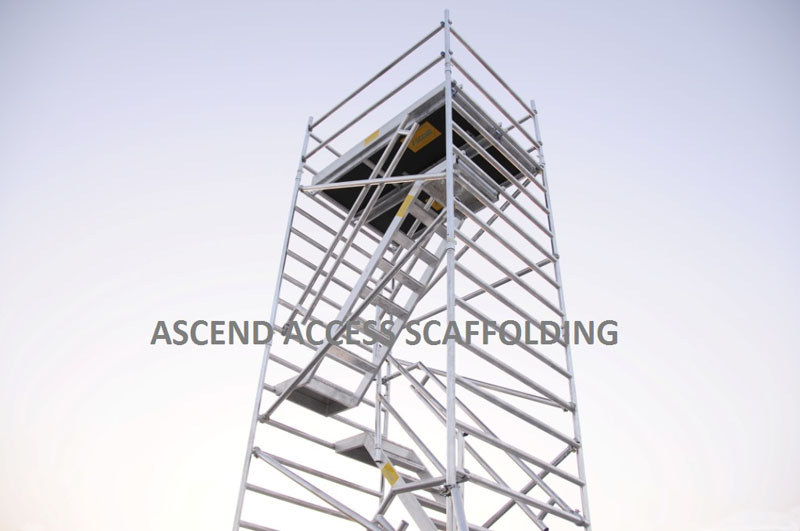 Frame designed to attach outside of the tower, to access difficult to reach location. 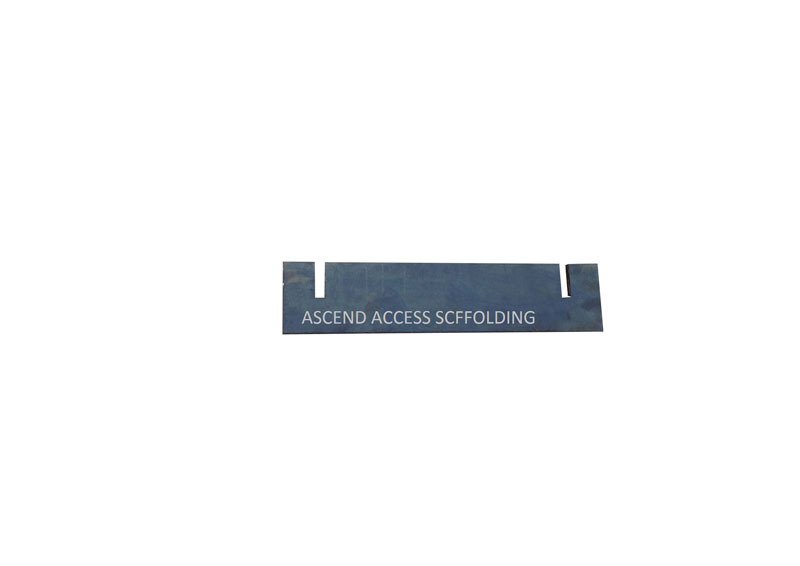 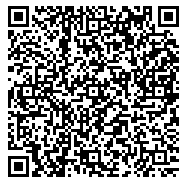 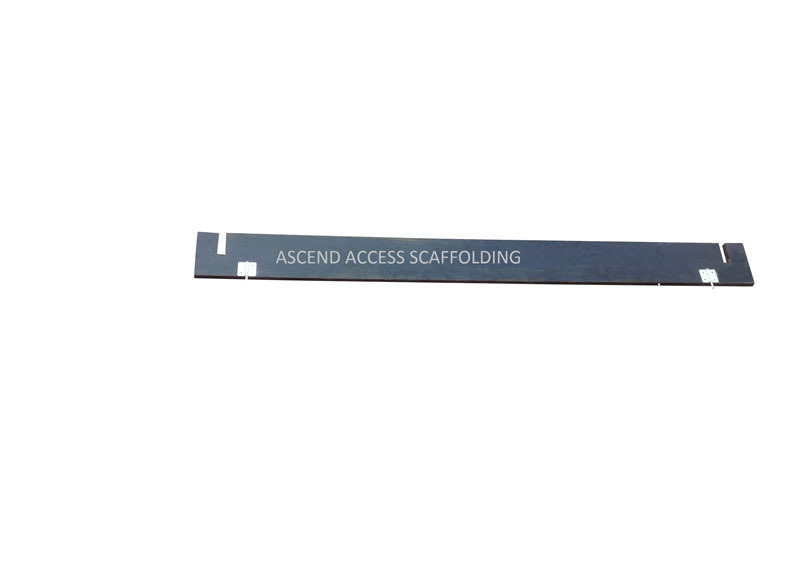 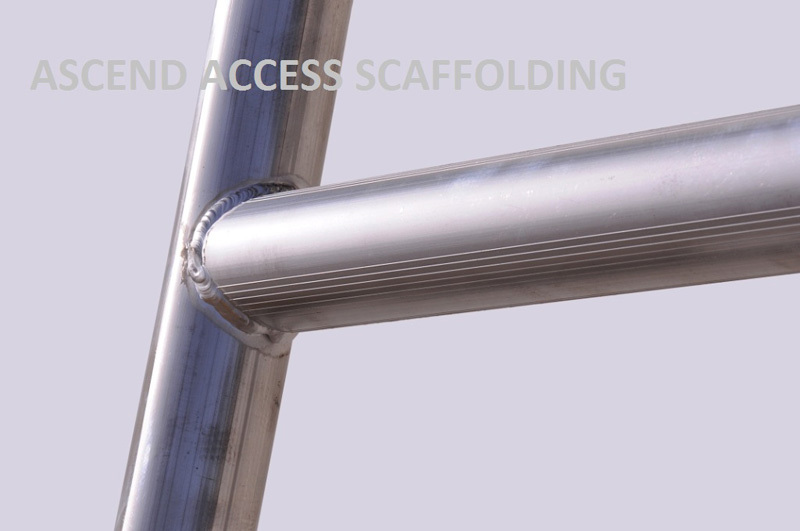 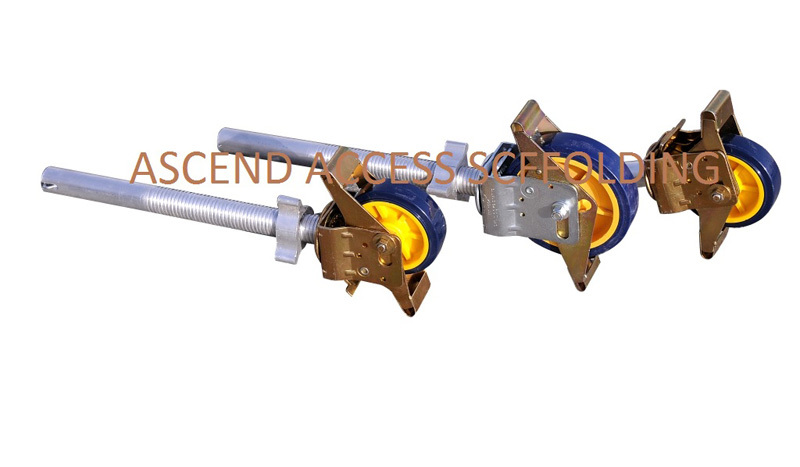 Compatible for fixing handrail for safety at knee and waist level.